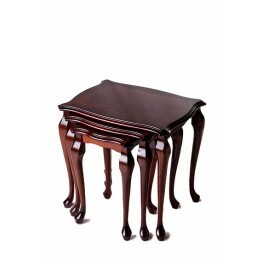 Our classic and stylish range of reproduction nest of tables look great where ever you place them in your home. 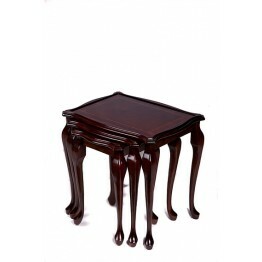 They can be displayed as a group or individual focal points around the room and are available in the following styles: Chippendale, Bow Front, Hen and Chick half nest of tables. 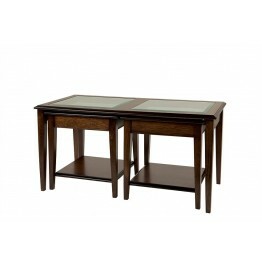 A choice of different wood finishes include Mahogany, Mellow Mahogany, Yew, Cherry, Honey Oak and Rustic Oak. 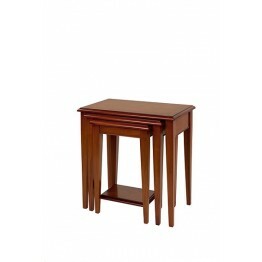 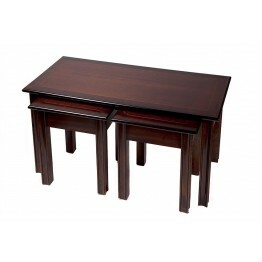 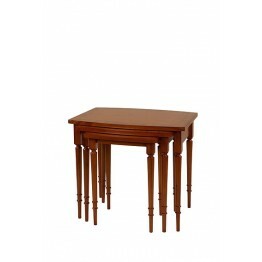 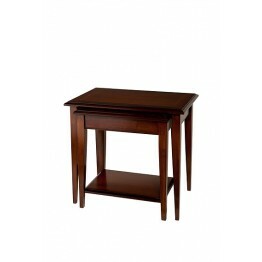 Treat your room to a set of reproduction nest of tables! 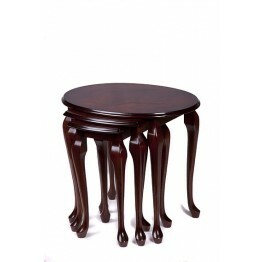 Why not invest in other items within the reproduction furniture range. 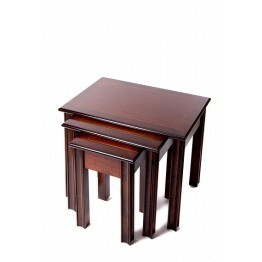 We may even be able to offer a discount when you spend over £2000. 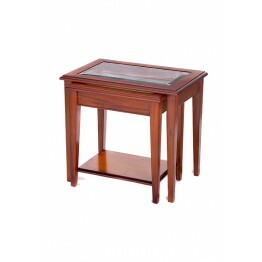 All prices include VAT and it is free delivery within 5-8 weeks.